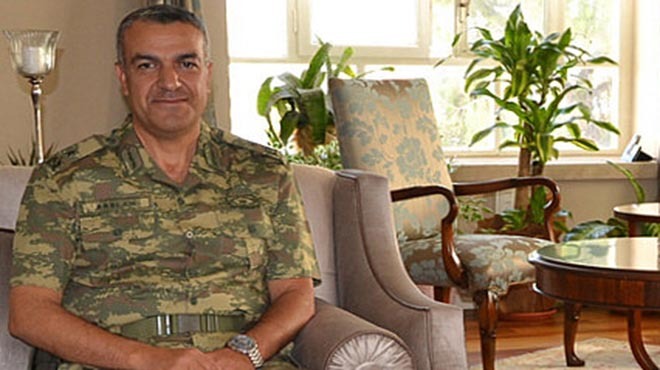 Manisa province’s Garrison Commander Brigadier General Yavuz Ekrem Arslan, under arrest over coup charges since July 19, 2016, has passed away at a hospital before seeing an indictment is prepared against him. Jailed only 4 days after the last year’s failed military coup, Arslan spent 259 days in a prison before being taken to the Gulhane Military Medical Academy (GATA) hospital in Ankara where he received 219-day treatment for labored breathing and digestive disorders. In a press statement on July 31, 2016, Arslan’s son Bilal Can said his father is among those who resisted the coup order back on July 15. “My father took his annual leave on July 2, we left Manisa to Izmir on July 6 on a family vacation. We were told about the ‘so-called coup’ only at 22.38 pm the same night and started the follow up the happenings on TV. …He returned to his brigade at 1 a.m. in the morning and defied the coup order as a nonsense,” Bilal Can earlier said.